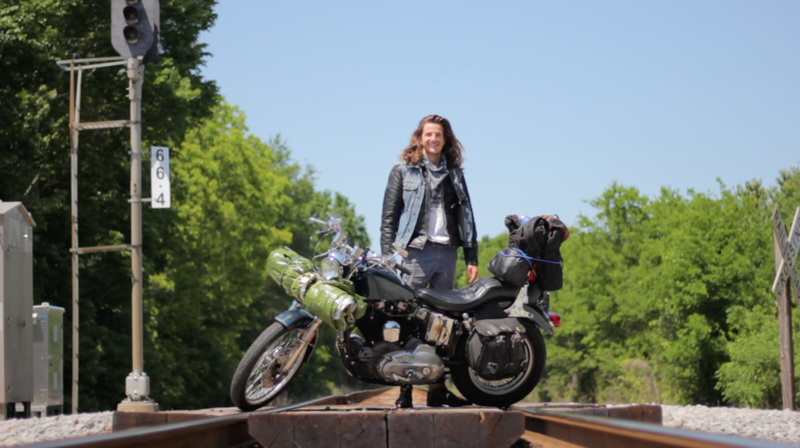 In 2015, Courtney had an idea - an idea that took himself, his camera and a 1977 Harley Davidson across the USA. This trip left Courtney's eye glued to a viewfinder, capturing all stories deserved of being told. Since this epiphany of sorts, Courtney now works as a Cinematographer -producing, directing, shooting and editing on a range of different projects. Courtney's unique style shines through his work, offering an imaginative and innovative visual experience. He takes a big interest in fashion, street-syle events, travel and making sh*t look good. He is able to competently shoot and deliver your desired visual story in a comprehensive and persuasive manner. Please contact him to discuss your existing film requirements.